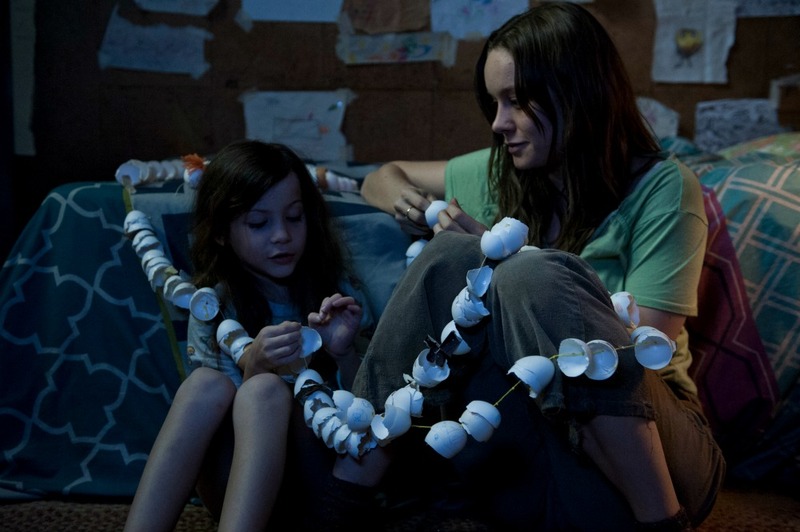 ROOM is the multi-award winning film directing by Academy Award nominated Lenny Abrahamson, and stars Brie Larson, Jacob Tremblay, Joan Allen, William H. Macy and Sean Bridgers. It tells the extraordinary story of five year old Jack, who lives his life confined to a 11 foot square space with his Ma. They are prisoners, but Jack is blissfully unaware and life like this is all he has ever known. Ma and Room are his whole world and he is happy. But Ma reaches breaking point and comes up with a dangerous and risky plan to escape, so that Jack can finally discover what's beyond those four walls. © Element Pictures/Room Productions Inc/Channel Four Television Corporation 2015. Distributed by STUDIOCANAL LIMITED. I'm always excited when one my favourite books is made into a film - and also a little worried that the film won't do it justice. I first read ROOM by Emma Donoghue back in 2011, and the novel blew me away. Watching the film some 5 years later, I was blown away once again by this unique and incredible story that is both heartbreaking and heartwarming all at the same time. The first half of the film shows us Jack and Ma's life in Room. They live in a reinforced, soundproofed shed that is 11 feet square and has no windows, just a small skylight in the roof. "Old Nick" has held Joy as his prisoner for seven years after kidnapping her when she was young, and little Jack is the result of his unwanted daily advances. Ma is a loving and fiercely protective mother towards Jack and has built a whole universe for him in Room. From Ma's point of view we can feel how confined and claustrophobic living like this is, but from Jack's point of view Room is full of endless joy and wonder. Spoiler alert: stop reading here if you don't want to know any more, or scroll to the end for the giveaway! Jack is a smart and inquisitive child and over time he begins to ask questions as he grows more curious about their world. Ma comes up with a dangerous escape plan and Jack's whole world is thrown into disarray. Like the book, the second half of the film explores how his relationship with his Ma is challenged by the changes. It is less about their experience of being held captive and more about the bond between a mother and her son, and I couldn't help but think about my own children and how I would feel if it were us in this situation. It is a provocative and compelling film; Larson and Tremblay play their roles perfectly and Abrahamson has made sure that it is true to the book. I spent the duration of the film feeling my heart racing while I held my breath and fought back the tears. Despite me having read the book before, I still taken aback by how raw and emotional the story is. It shows just how fierce and strong the love of a mother can be, and how resilient and unbreakable the human spirit is. 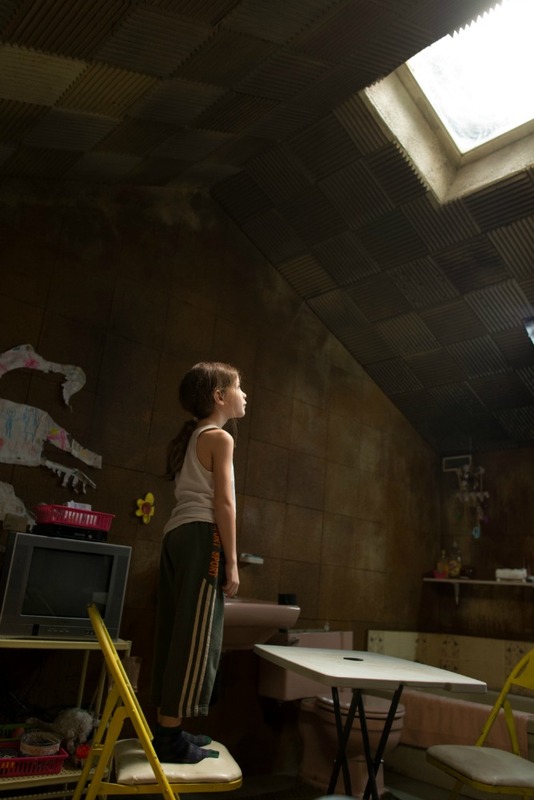 One of the most highly acclaimed films of the year, ROOM is released on DVD and Blu-Ray by STUDIOCANAL on May 9th 2016 and you can order a copy here. Extras include: Audio Commentary with Director Larry Abrahamson, ‘Making of’ featurette, ‘Eleven by Eleven’ featurette and ‘Cast & Crew’ featurettes. To celebrate the upcoming release of ROOM I have a DVD to give away to one lucky reader! Simply enter by completing one or more of the entry options on the Rafflecopter widget below. Good luck! UK residents only, ends 15/05/16, see T&CS here.